Another great personalised harmonica gift idea from Honkin' Tom. The trusty blues harmonica player doesn't always get much in the way of fashion these days to show off what he/she loves to do. It's drummers and guitarists that get all the attention....untill now! 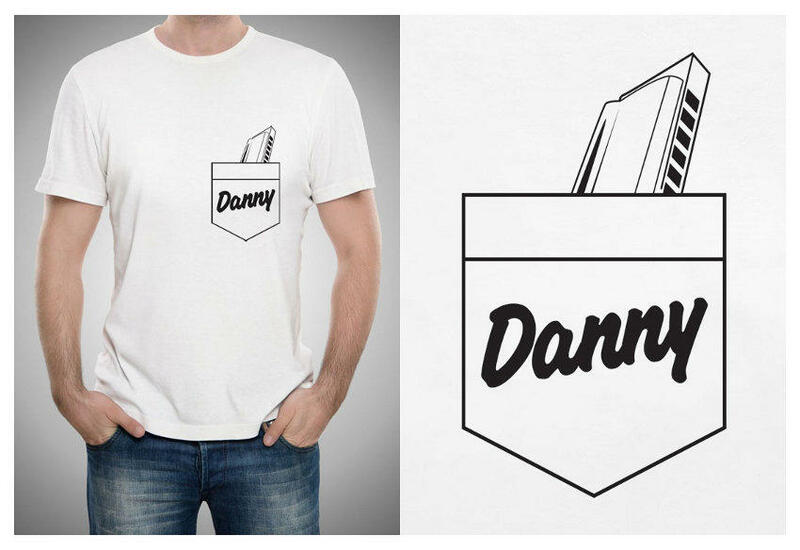 Here is a simple and fun harmonica t-shirt where you can wear your passion with pride and show em' who's boss with a name of your choice printed across it. A classic diatonic blues harmonica reveals itself out the top of the pocket and you can have a name of your choice printed in the pocket design. One or two names is best to fit the space. This quality white T-Shirt with black print is available in a selection of sizes and just maybe the perfect harmonica gift for your blues harp buddy....or hey, buy one for yourself, it's such a cool idea! When ordering, whilst in the checkout you can leave the name you wish to be printed in the 'memo to seller' area or alternatively simply use the 'Ask Honkin' Tom' form at the top or bottom of any page and leave your message there. A popular harmonica gift idea for many occasions including birthdays, Valentines day, Christmas or for your Bestman or Groomsmen.